Why should my child play in SoCal Elite's basketball leagues? Why play in the Winter League? Who coaches the youth league teams? How do off-season leagues (Spring, Summer, Fall) differ from Winter League? What are the grade levels / divisions for league players? Why are Winter League games played on Saturdays and/or Sundays? What is included in the Winter Basketball League registration fee? 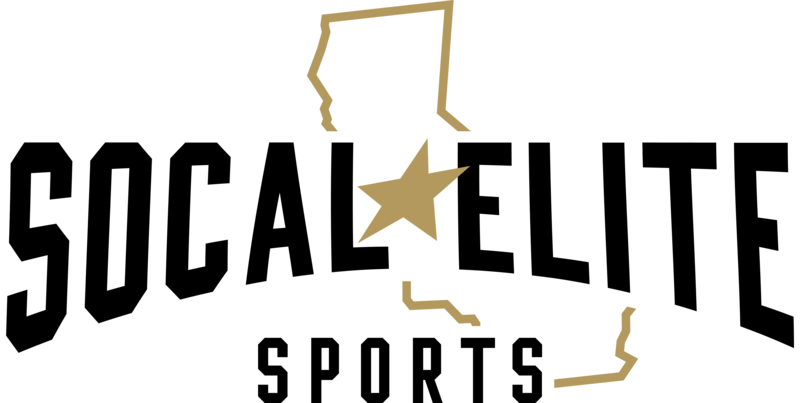 Who can play in SoCal Elite's Winter Basketball League? How much of the game will my child play? Any boy or girl who is age 4-18 years old is eligible to play in our Winter League.